As we all know, classical study methods of students are about to fade in the age of technology. Today’s learners are not digital immigrants like we are, they were born into this technology age and they are mostly digital natives. For that reason they are better at using the technology than the digital immigrants- the people of 70s or 80s 🙂 For that reason in our institution- Anadolu University School of Foreign Languages-we decided to run our courses with the assistance of Edmodo which is an online platform where teachers and students interact and share information. We may call it the Facebook of Education for its user-friendly interface. We decided to use this platform to enhance student autonomy by letting them choose the activities by themselves and share their topics of listening or reading with their classmates and also share their ideas on their selected topics by answering some questions. In this study I wanted to evaluate their perception of using Edmodo by using the poll function of Edmodo. I worked with B2.1 level students-Intermediate English. The majority of educators at universities follow the idea of “teaching as you were taught”  which I think has already faded because of the continuously developing technology and its effects on education. 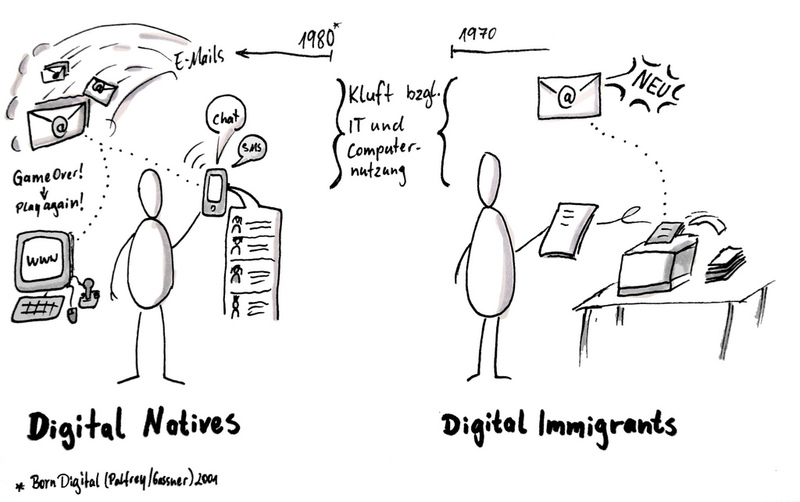 Even we have a new definition for today’s learners by Prensky (2001) : “Digital Natives“. Today’s learners are called digital natives because they were born into this technology era and they are exposed to any kind of technological devices at the very early ages. 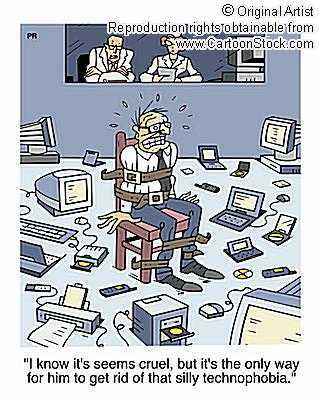 When it comes to the teachers- the digital immigrants of the era-, it can be quite difficult and tiring to adapt themselves to the novelties in education. But most of us are really willing to follow these novelties and apply them into our teaching. At this point we can find many educational tools on the internet and some can can be found free. One of these is Edmodo. Many people call it the Facebook of Education because of its easy-to-use interface that is so similar to that of Facebook. It is one of the best and the most famous educational social networking platform. If you are a Facebook user, it only takes one or two minutes to understand how to use it. 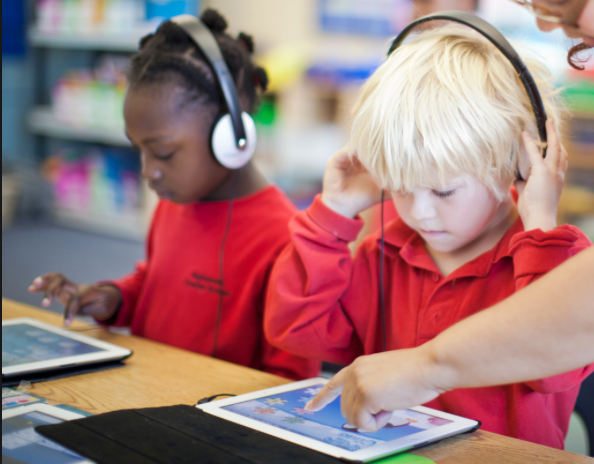 In todays world, students are more ready to use digital platforms in their learning. Most of them find this motivating. In my study, I tried to explore the perception of our students and their use of Edmodo in their learning. EDMODO have a positive impact on students. Most of the students are eager and motivated to follow courses and do activities on EDMODO rather than on paper. Commenting on the responses of students to the poll questions will make these statements even more clear. Based on the survey results, Edmodo, one of the most popular online educational platforms, is a very good tool for teachers to supplement their courses and a very motivating and student friendly tool for our students. In my study, I worked with 23 prep. 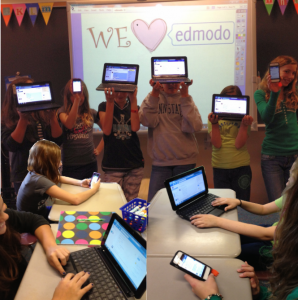 school students and most of them liked the way they use EDMODO in their learning process. We used this online platform to develop their self-study skills by interacting with their classmates and teachers and choosing the material by themselves. We thought that choosing what you will study is a good motivator for you as you are the one to decide what to listen or read. Besides giving assignments via EDMODO, I sometimes posted extra materials like writing topics, extra readings and some multiple choice tests to help them develop their English skills. What’s more, we not only supported our lesson materials, but also we supported face to face discussions. From time to time I used EDMODO as a flipped classroom tool, where I can send the lesson material beforehand and do the activities in the classroom then. As a result one can conclude from the results of the poll questions that EDMODO is a very effective online tool that supports students’ learning. Most of the students of today’s world are ready and motivated to use such platforms to enhance their learning. Brownlee-Conyers, J. (1996). 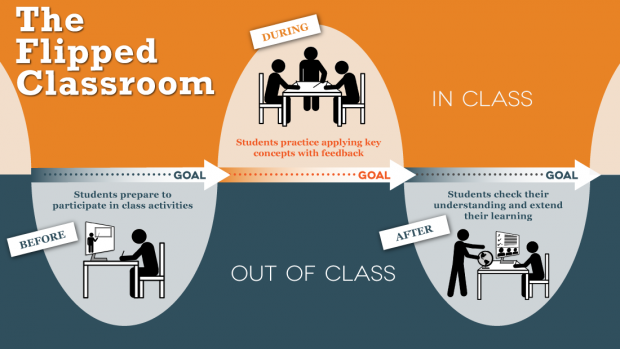 Voices from networked classrooms. Educational Leadership, 54(3), 34-37. Haddad, W. D. and Drexler, A. (2002). The Dynamics of Technologies in Education. Reblogged this on THE BEST LEARNERS.